Cherries are powerful antioxidants and rich in vitamins B3, B5, C, beta-carotene, biotin, folate, calcium, copper, iron, magnesium, manganese, phosphorus and fiber. 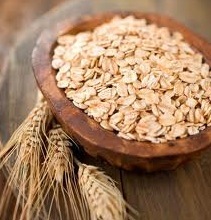 Thanks to anthocyanins, which are antioxidants they help control free radicals and inflammation. They are also anticarcinogenic. 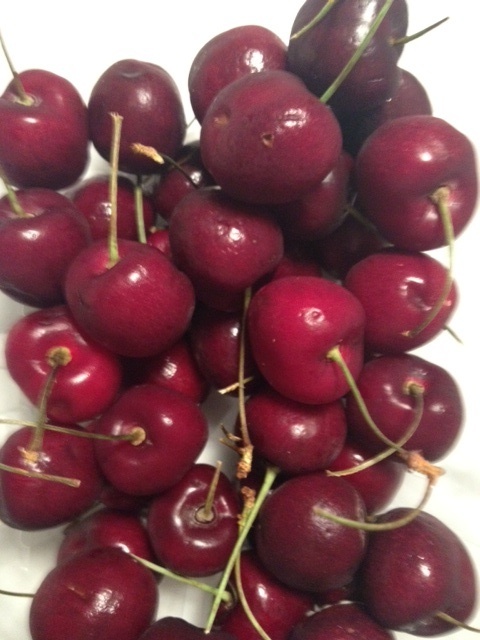 Cherries also help with arthritis, gout, insomnia, they stimulate the immune system and are great preventing skin aging. Studies have shown that fresh cherry juice reduces risk factors for diabetes and heart disease. Blueberries are powerful antioxidants, they protect cells from free radical damage, help neutralize carcinogens in the body, they have antidiabetic properties, they lower cholesterol, help prevent eye diseases and promote urinary health. 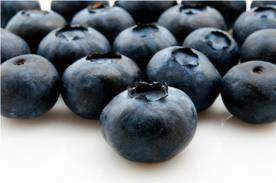 Blueberries are rich in vitamins B, C, K, betacarotene, folate, calcium, iron, potassium, zinc and fiber. Dr. James Joseph found in several studies that blueberry supplementation improves memory and that they have antiaging properties. 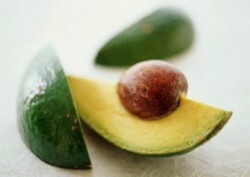 Avocados (from the Aztec “ahuacatl”) are native to Central and South America. They are highly nutritious rich in vitamins B, C, E, K, folate, potassium, iron, biotin, zinc and also contain powerful antioxidants and phytonutrients. They are smooth and delicious, high in healthy monounsaturated fat. These healthy fats help lower cholesterol and triglycerides and increase HDL. Avocados help maintain a healthy vision, boost the immune system, help lower high blood pressure, maintain healthy skin, hair, nerves and bone marrow, inhibit the growth of cancer cells, have anti-inflammatory properties and help people lose weight. You can add avocado to almost any dish. I love them in salads! What are trans fats and what seems to be all the problem with them? Trans fats or hydrogenated fats are vegetable oils, which go through a process of hydrogenation. This means that hydrogen is added to make them solid and less likely to go rancid. The invention started with margarine. Margarine is not a more spreadable type of butter. It is a vegetable oil that has been hydrogenated to make it spreadable. Nowadays, trans fats are found in most processed foods, they are cheap, they enhance flavors and give the products a longer shelf-life. The problem with trans fats is that they are dangerous they increase the risk for heart disease, diabetes obesity and cancer. 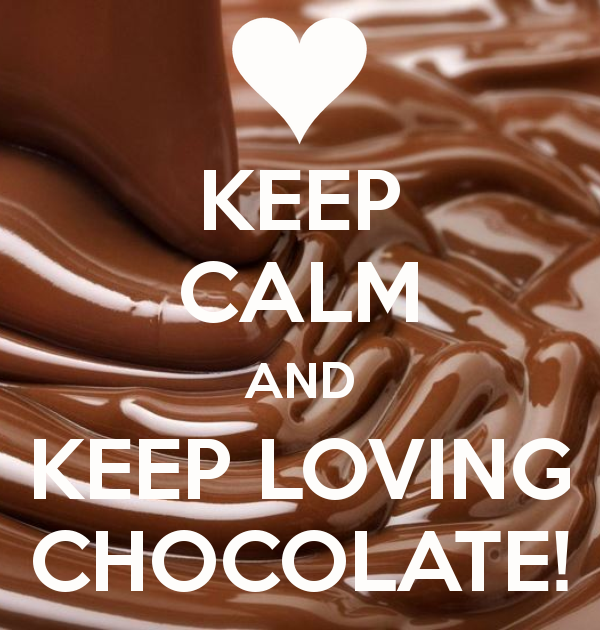 Other studies suggest infertility, Alzheimer’s and liver dysfunction as well. The FDA allows companies to advertise their products as “Zero Trans Fats” as long as they have less than 0.5 grams per serving. So read the labels! There might still be trans fats in them. The common names they hide trans fats with are, hydrogenated or partially hydrogenated vegetable oils. The most common products to find them in are: margarine, crackers, chips, cookies, pizza, frozen dinners, microwave popcorn, chicken nuggets, french fries, cakes, and doughnuts. Cities like NYC, Boston, Philadelphia and the state of California have banned trans fats from restaurants. But if you are not in these cities, chances are restaurants are cooking with these. Cook you own food as much as possible.